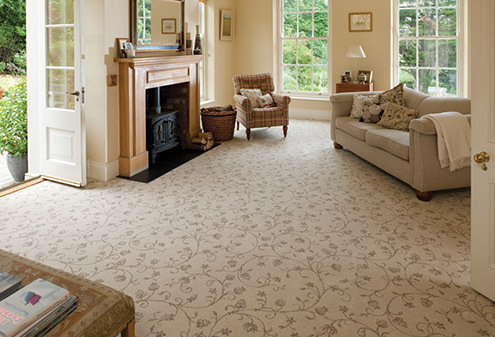 Michael John Flooring, Leicestershire's leading & largest independent retailer of quality Carpets, Rugs, Wood and Vinyl flooring. 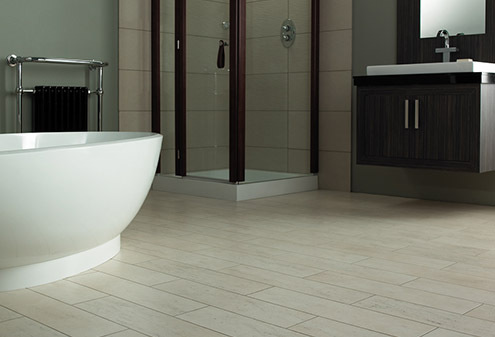 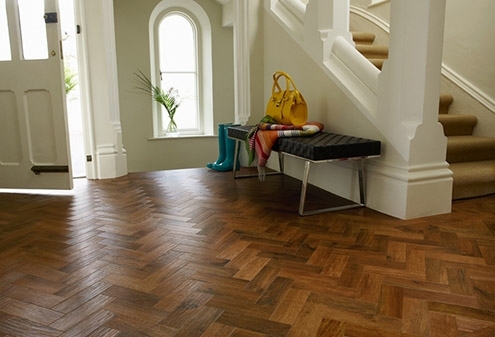 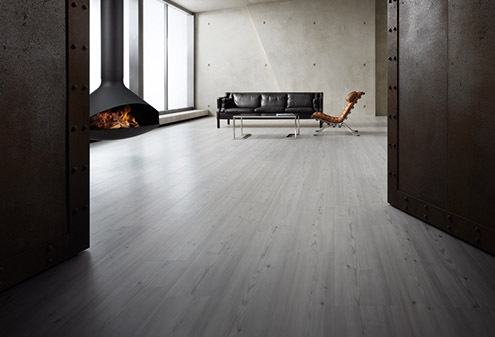 With flooring to suit every lifestyle & budget, stocking all leading flooring brands including Amtico, Axminster, Brintons, Cormar, Crucial Trading, Ryalux, Ulster, Victoria & Westex. 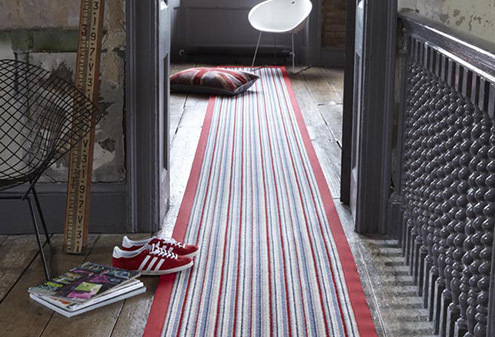 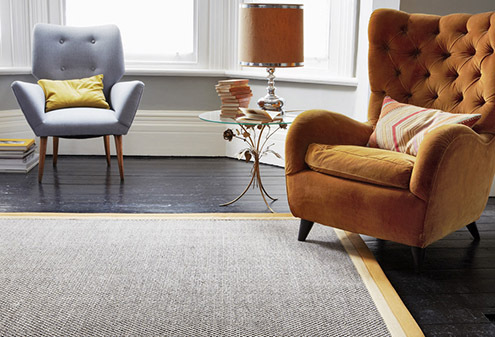 Carpets in stock to fit next day and a large selection of rugs, from modern & contemporary to hand knotted silkpieces. 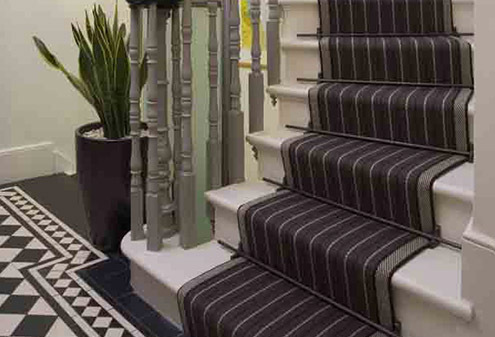 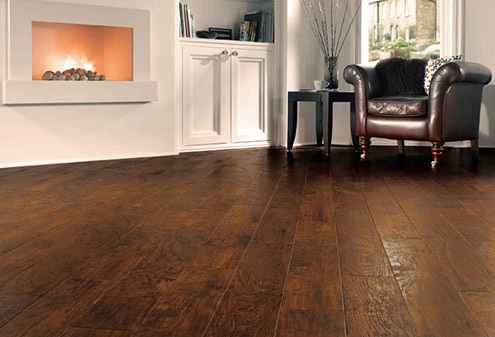 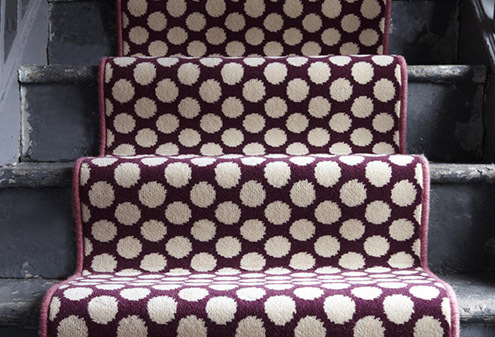 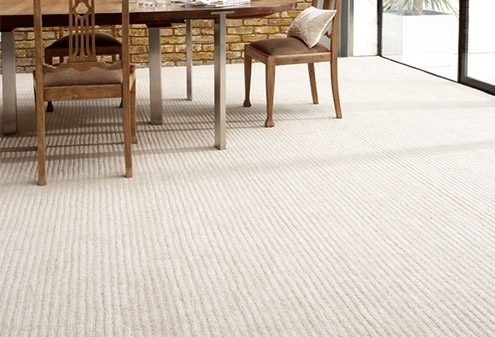 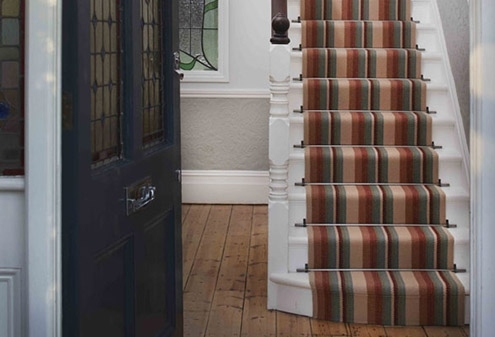 Assured quality since 1946, employing long serving experienced carpet fitters. 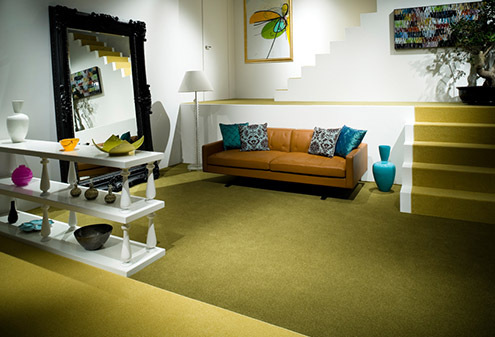 employed by the company.